Dr Mary McMillan, UNE Lecturer in Biomedical Sciences and Dr Debbie Bower, UNE Lecturer in Ecosystem Rehabilitation, were members of the 2018 Homeward Bound leadership program – an initiative that aims to heighten the influence of women making decisions that shape our planet. The program recognises that women make up a significant percentage in the workforce as university graduates, however they are in the minority globally when it comes to executive decision making roles. The program sets out to arm women in science with leadership and strategic skills, and a developed network so they will be able to “impact policy and decisions towards a sustainable future”. Conducted over a 12 month period with the 80 participants, the women received leadership training, developed strategic planning skills, undertook training in science communication, and worked on collaborative projects with other program participants. Monthly video conferences allowed the women, who are scattered around the globe from 26 different countries, to meet and work together. 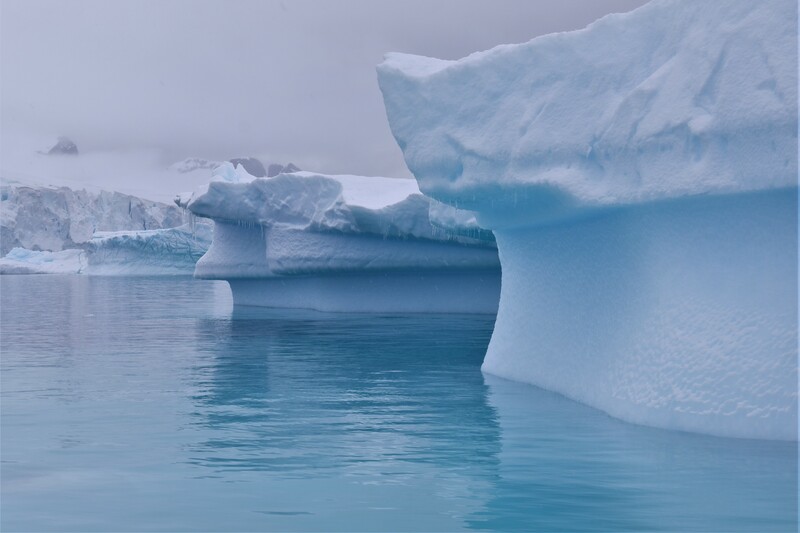 The year-long program culminated in the trip of a lifetime, with a three-week sea voyage through Antarctica, with participants receiving further training and personal coaching while on board. Both Mary and Debbie returned home with amazing stories of their experience and their heads full of inspiration, rediscovery and a shared passion for women to aim high and continue to make progress in STEM. 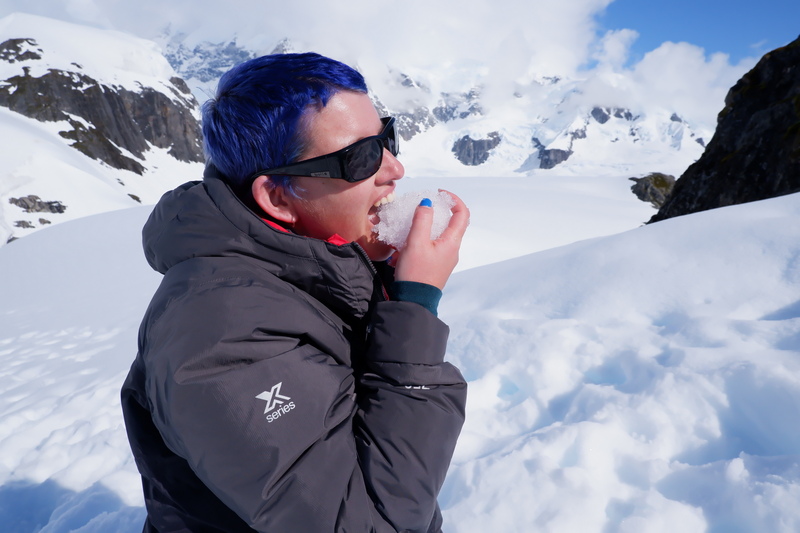 Check out Mary’s fabulous video detailing just one day of the Antarctic expedition and read some of the story links below to gain an insight into the program, as well as seeing some spectacular photos from the trip. Applications are now open for #TeamHB5. An application and eligibility FAQs document is available on the Homeward Bound website.